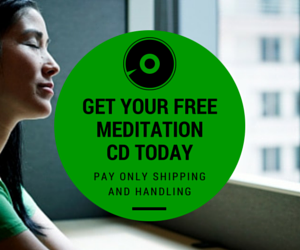 Home > Meditation Tools > What Book About Meditation Should Everyone In The World Read? 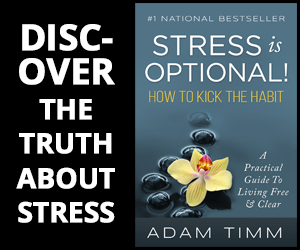 Have you ever read a great meditation book? A book that made you think, “if everyone in the world read this the world would be a better place”. … by chanting “OM” in a wiggly lotus position. Or just sitting quietly in a chair. I prefer a chair. And it doesn’t have to take more than one single book to get someone deeply inspired and change their lives. What’s your NUMBER ONE meditation book that EVERYONE should be reading? Tell us your favorite book, in the comments below.